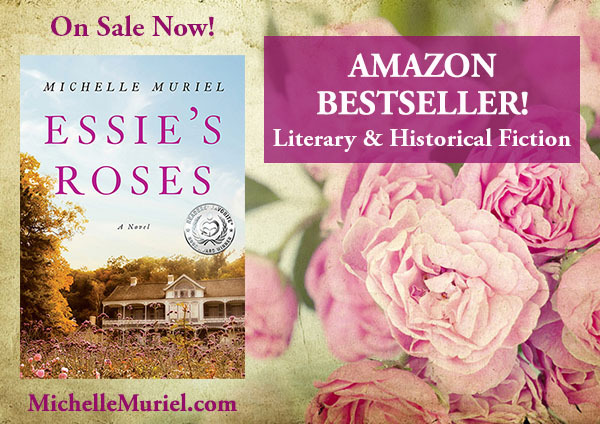 Michelle talks about her novel Essie’s Roses with Charline Ratcliff of Feathered Quill Book Reviews. 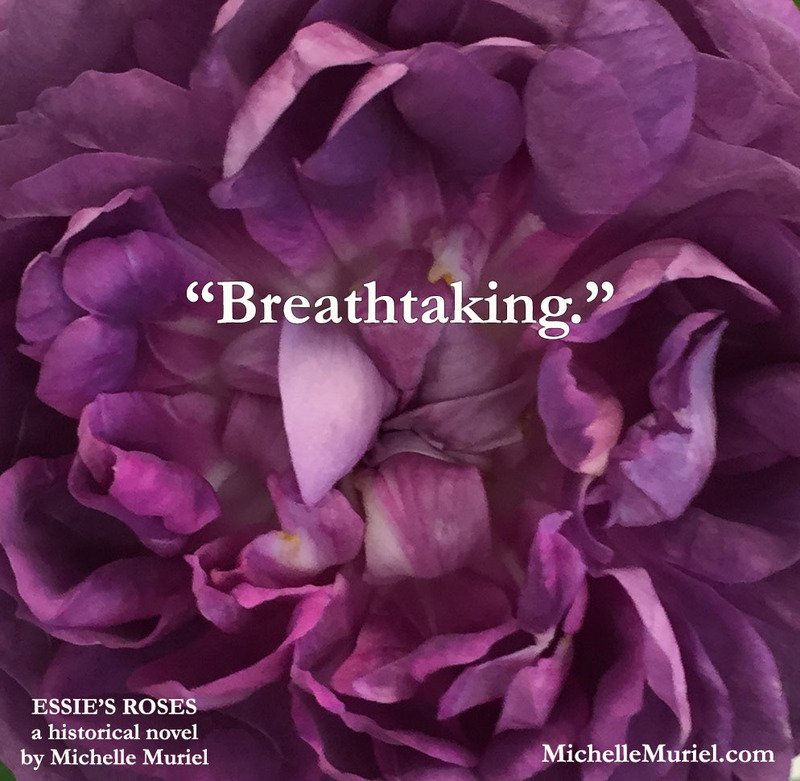 PRAISE FOR ESSIE'S ROSES--Click here for the latest news and reviews. #1 Amazon bestseller. Readers’ Favorite Silver Medal Winner Best Southern Fiction. A sweeping, moving historical novel set before the Civil War about secrets, freedom, and the power of love. 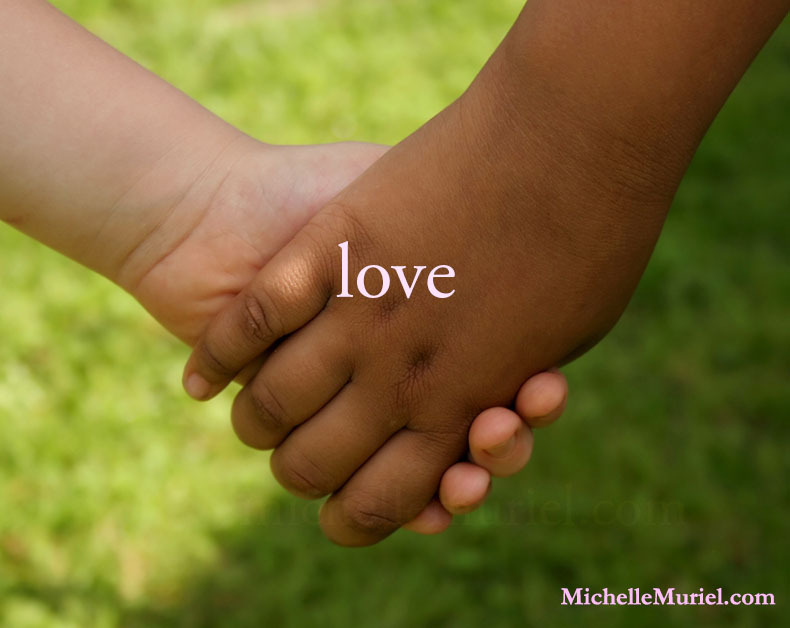 You can also follow me on Pinterest, Goodreads, and Amazon. To see my latest BE LIST click here.